Let’s face it, no ones getting any younger. In the past year I have learnt that as you get older your body doesn’t so readily recover from injuries and you may be inflicted with physical problems that are no fault of your own. It takes more effort to do everyday tasks. 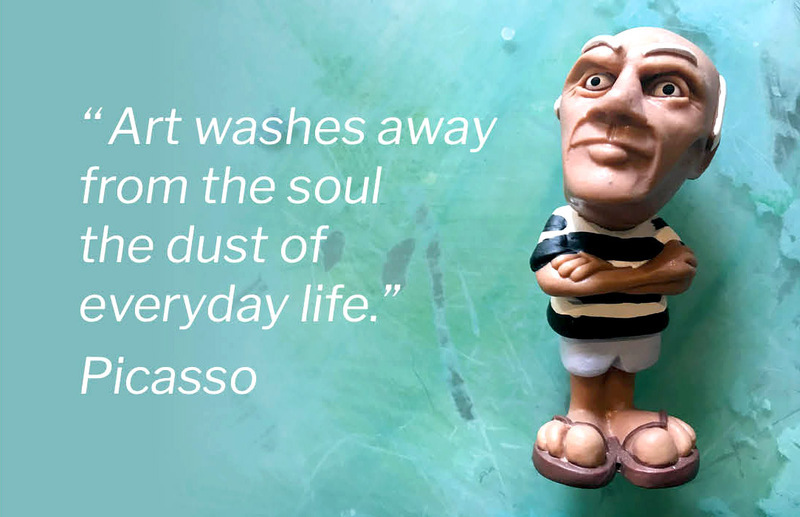 For most, making art is not exactly a base dive of physical challenges but it can take a toll on your body. What I have discovered is that making art is actually good for your brain and it can actually help improve your memory and brain functionality as we get older. The good news is that our brains evolve as we age and adapt so that we have more creative capacity as we get older, even if we thought we had non in our younger years! Many of us have grown up with the idea that there are talented people and then the rest of us. You know those ones that can always make a drawing look real, or paint a picture, or write a story or play music. Most of us have been convinced that some of us are just gifted and the rest of us aren’t. I can tell you as a practicing artist that this is absolutely not true. No working artist would ever agree with you that you are just born talented. Just like any athlete they work really really hard at what they do. And it is harder in art because they often don’t have a clearly defined marker of success. When you were starting to walk you couldn’t really do it well in the first place, but you just kept getting up and trying it again. Eventually you did it. No one said…..’oh that walking thing…..I gave it a go and I was just not talented enough. And in the end no one says…..oh you are such a great walker! It’s just a means to an end. As we get older we get the chance to rethink this ‘creative’ thing again. Research shows that even if you thought you weren’t creative when you were younger, getting older can actually help you be more creative! Understanding how the brain works has progressed rapidly in the past decade. Technology has debunked the concept that brain activity as static. We can now see how the brain operates in real-time and visualise the intricate connections between different brain regions that inform how we think and behave. We understand that our brains continue to change and respond to environmental activity throughout our lives. This concept is called neuroplasticity – and when mixed with art engagement, can be incredibly beneficial for mental wellbeing. 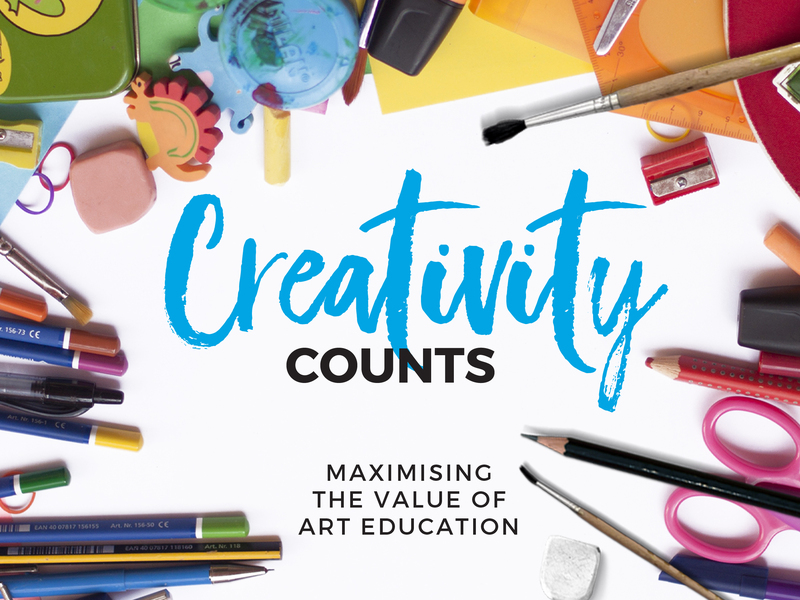 Studies have also found that frequent engagement with art actually reorganises the frontal cortex, resulting in enhanced creativity and lessening of inhibitions. These inhibitions can be what prevent us from taking part in art in the first place – the fear of not being good enough or worrying what other people think. There are many similarities between artists and the rest of us as our brain ages. In a recent study, psychologist Lynn Hasher and her group at the University of Toronto found that older participants were more distractible than their younger counterparts. However, members of this older, distractible group were also better able to use the distracting information to solve problems presented later in the study. This work, along with other studies on ageing and cognition, suggest that the ageing brain is characterised by broadening focus of attention. Other studies suggest that highly creative individuals also employ a broadened rather than focused state of attention. This state of widened attention allows the individual to have disparate bits of information in mind at the same time. Combining remote bits of information is the hallmark of the creative idea. Other studies show that certain areas of the prefrontal cortex involved in self-conscious awareness and emotions are thinner in the ageing brain. Features of this may correlate with the diminished need to please and impress others, which is a notable characteristic of both aging individuals and creative luminaries. Both older individuals and creative types are more willing to speak their minds and disregard social expectations than are their younger, more conventional counterparts. How many times have you heard the elderly say ‘I am old enough not to care”? Intelligence studies indicate that older individuals have access to an increasing store of knowledge that can only be gained over a lifetime of learning and experience. Combining bits of knowledge into novel and original ideas is what the creative brain is all about. Having access to increased internal warehouse of knowledge provides fertile ground for creative activity in the ageing brain. 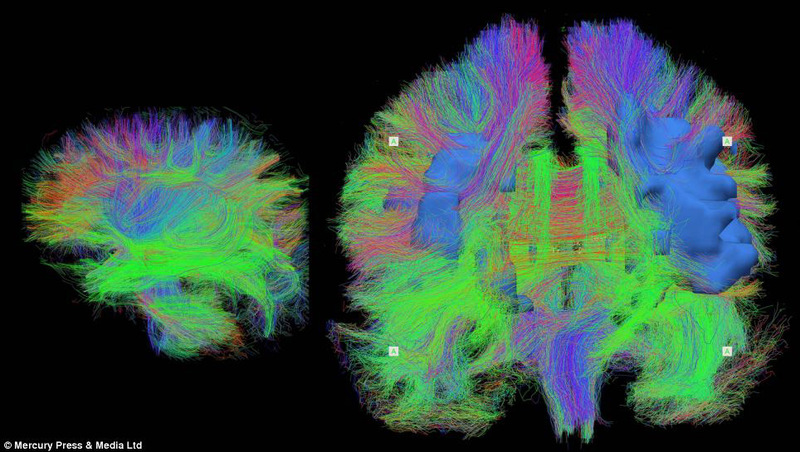 Colourful images show the activity in the human brain in a kaleidoscope of colours. A panel of scientists and art practitioners came together to connect the dots between creativity and neuroplasticity. Current studies in the fields of art therapy, music therapy, and other creative modalities confirm that art can affect individuals in positive ways by inducing both psychological and physiological healing. We know that, in general, exercising our creative selves enhances quality of life and nurtures overall wellbeing. We all are creative — not just a select few. 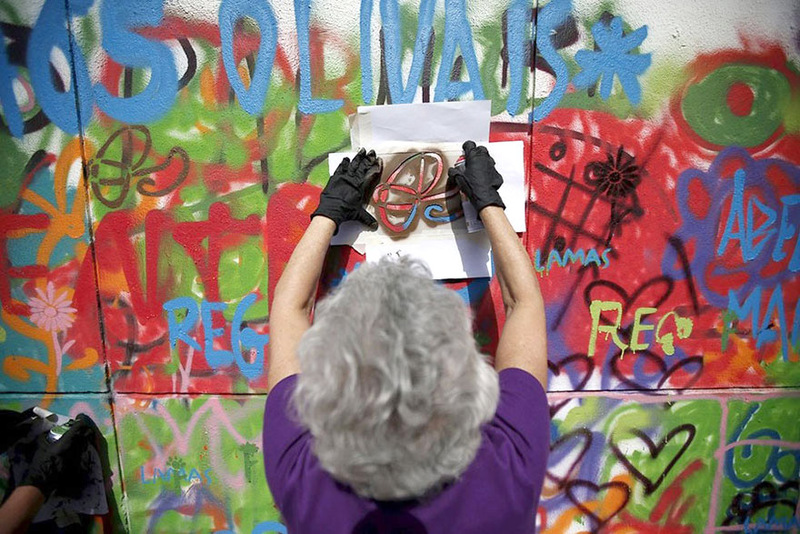 Recent clinical research validates what some professionals and others who work with older adults have known for years — that making art is an essential, vital component of activities that offer a wide range of health benefits. Studies show that art can reduce the depression and anxiety that are often symptomatic of chronic diseases. 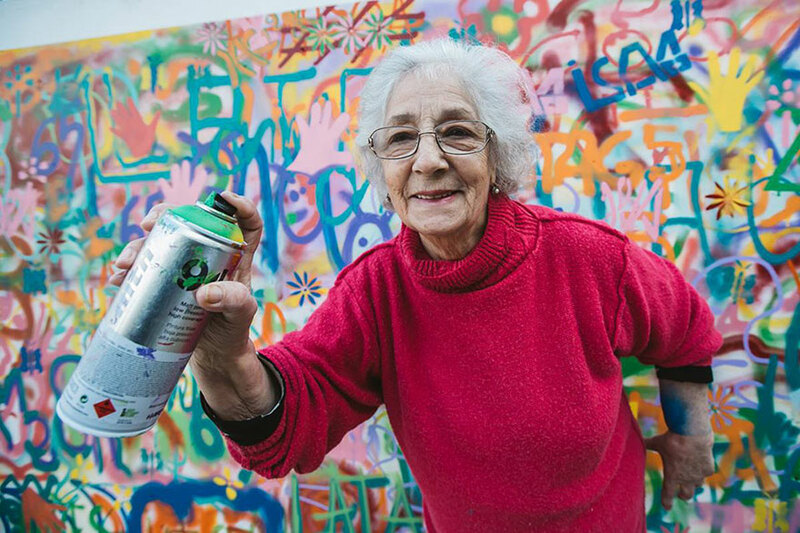 It also demonstrates that the imagination and creativity of older adults can flourish in later life, helping you to realise unique, unlived potentials, even when suffering from chronic ailments. There’s that ‘thin brain’ advantage again. We know that making art or even viewing art causes the brain to continue to reshape, adapt, and restructure, thus expanding the potential to increase brain reserve capacity. Studies measuring quality of life, found that the arts have a positive effect on health and illness as we age. Take any one of these items and I am sure that a little more of them in our lives would have a positive affect. So if you want to improve your quality of life it seems you need to up your dose of Art! 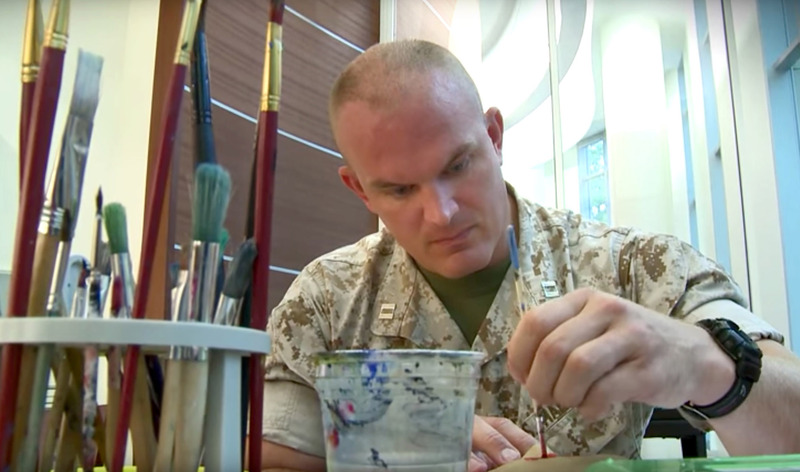 Here’s a great video on how art can help our brain to process and work through difficulties that may arise. Checkout how much fun these seniors are having! Checkout how much fun these seniors are having! Congrats Portugal for supporting the arts! 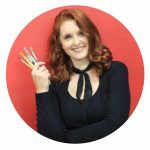 In PART 2 of ART, AGEING & KEEPING IT CREATIVE I’ll discuss ways to get creative and why engaging in creative pursuits in our ageing years could be one of the cheapest ‘feel good’ medicines around.